Whether relaxing in your living room, preparing a meal in your kitchen, or conducting a meeting in a board room, you want to have a space that is distinctive, reflective of your tastes and personality, and functional. Southern Pride partners with you, creating cabinetry that makes your space special and unique. 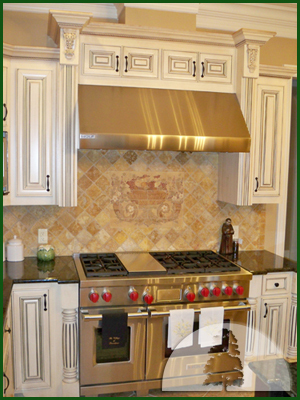 Southern Pride Custom Cabinets has been designing, building, and installing custom cabinetry since 1991. Members of our staff have been making cabinets since 1977, and we have over 90 years of combined cabinet building experience. Southern Pride is a proud member of the Huntsville/Madison County Builders Association, Inc., and our cabinets have been featured in Huntsville/Madison County Parade of Homes show homes.